The BBC Radio 1 Live Lounge page now indicates that the My Chemical Romance session will be pushed to March 31. 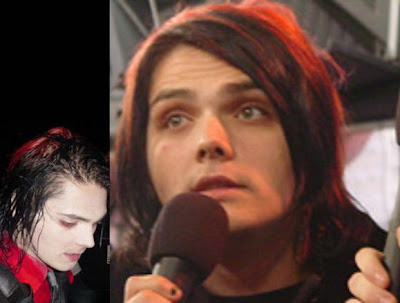 My Chemical Romance are set to appear on BBC Radio 1's Live Lounge March 11, 2011. Live Lounge sessions traditionally feature an artist's performance of an original song and of a cover. In the past, My Chemical Romance covered Blur's "Song 2" for the show. What do you think or hope they will play for this session? Tune in at 10 a.m. UK time to find out!